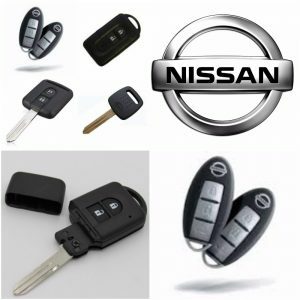 Need a replacement Nissan key? We can supply cut and & program new Nissan car keys.If you have lost your key or have a broken damaged or snapped key we can help. Give us a call on 0333 344 2219 or 07813 802039 speak to a locksmith who will be happy to advise you.